How do you leave funds for your special needs child without causing him to lose important public benefits? You may need to legally protect some assets in order to maintain Government benefits. What would happen to your special needs child if something happens to you? Ensure that your loved one will always have the quality of life that you desire. 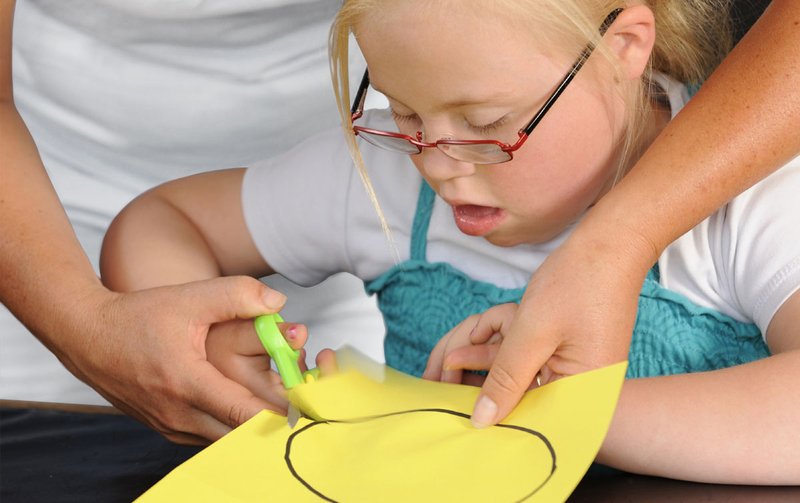 Special Needs Planners works with families who have loved ones with special needs. We are specialists in providing comprehensive planning services which assist families in resolving their unique legal and financial issues. 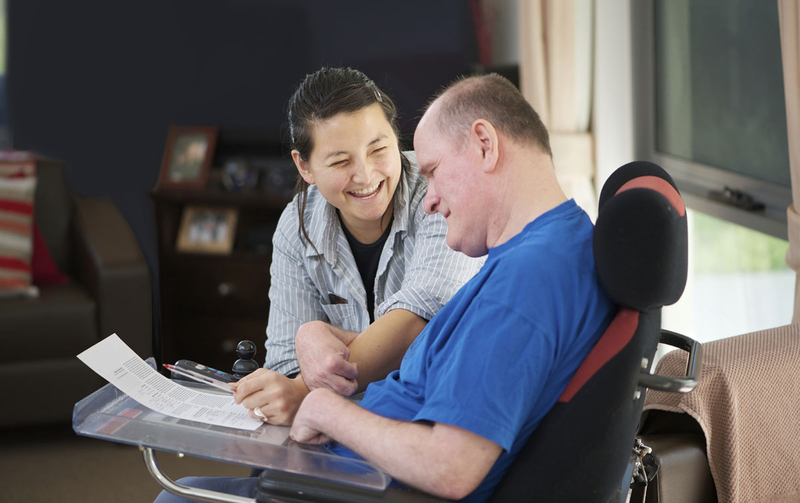 Without the guidance of knowledgeable professionals, protecting the needs-based resources of your loved one with special needs can be overwhelming. Our experienced specialists bring a personal and caring approach to securing their future. We help preserve your loved one’s government benefits such as Social Security (SSI) and Medical Assistance (MA). It takes a carefully designed and managed plan to ensure that your loved one continues receiving the same level of care when you are no longer able to provide it. Working as a team, we help ensure that your loved one will have the quality of life you desire. 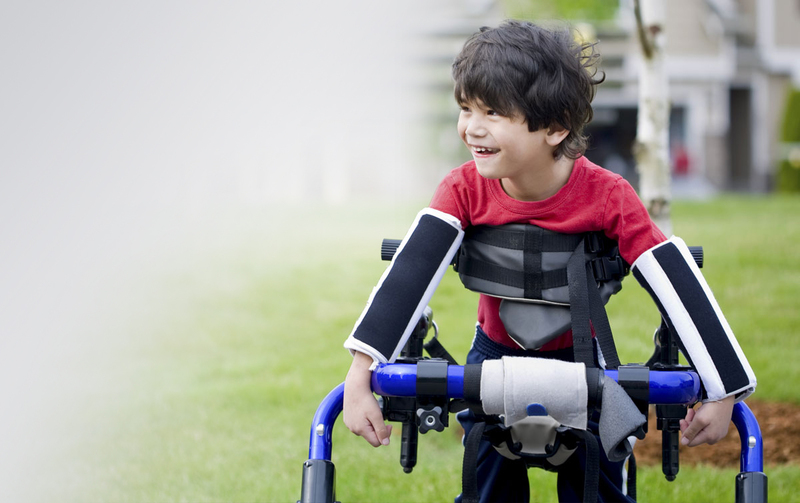 We are often asked to speak about special needs planning throughout Minnesota. We are happy to speak to your organization, agency or support group to educate families and professionals about the significance of proper planning.